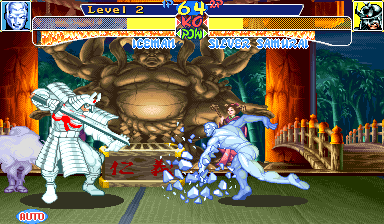 OverviewCapcom's first fighting game with the Marvel franchise. Now you can add videos, screenshots, or other images (cover scans, disc scans, etc.) for X-Men: Children of the Atom (Hispanic 950331) to Emuparadise. Do it now!